It’s not just business; it’s personal. 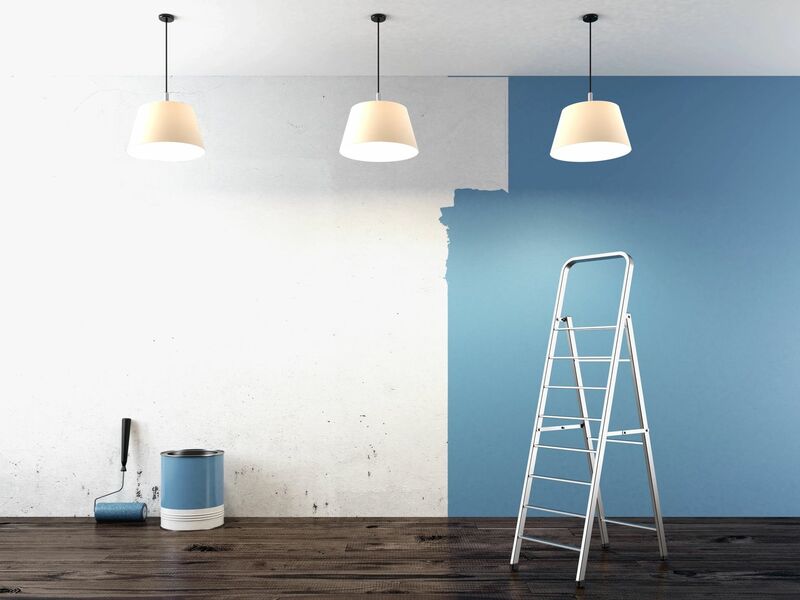 Whether it's your home or your business, the colours you choose and the painter you hire are emotional decisions. We are committed to making this a good experience of all of our customers. Your home is your castle and we insist that's how it's treated. We hire only experienced, professional painters and we are passionate about our craft. We work hard and we love what we do. Give your kitchen a high-end upgrade with professionally spray lacquered cabinets. We take all doors and drawer faces offsite to our dust-free spray facility, prep and paint all cabinet boxes on site, then deliver and reinstall in a couple of days with minimal disruption to your space. Popcorn is is a thing of the past! 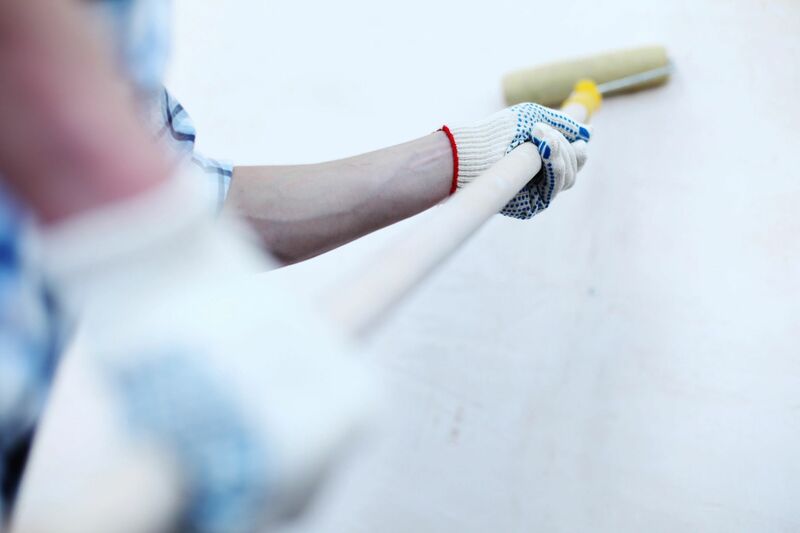 We take great care to remove every last kernel, repair old drywall taping and nail pops, and paint them perfectly smooth. This is my painting company. I started 2 Guys Painting when I was 17 and still in high school. I continued to run my business through university and now, 25 years later, we are still going strong. 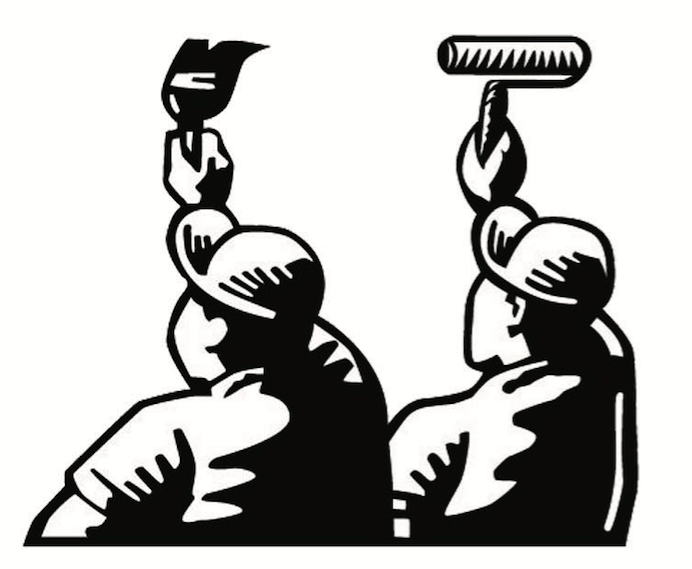 We hire only experienced, professional painters and we are passionate about our craft. We work hard and we love what we do. Contact me for more information on our services and availability.